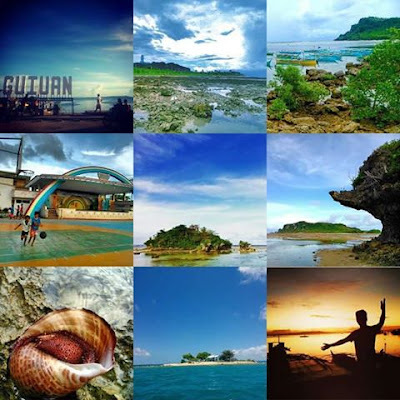  Home  airline  airpot terminal  borongan airport  Borongan City  eastern samar  tourism  SKYJET TO BORONGAN? WILL THE OCTOBER 29 TARGET FLIGHT BECOMES JUST A TARGET, NOT A REAL FLIGHT? If I understand this right, the suspension also means “SUSPENSION OF OPERATIONS” during the specified period. If the suspension order took effect last week, it ends 1st week of November. If the suspension starts this week it ends 2nd week of November. Does this mean the inaugural flight to Borongan is “suspended” along with the airline’s reprimand? 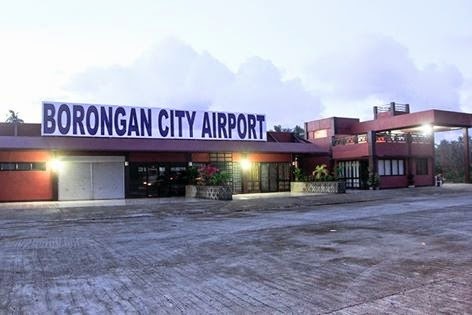 Just when everything is getting in order and the Borongan Airport is slowly becoming ready as every Boronganon and Eastern Samareno gear up with excitement for the long awaited Manila-Borongan direct flight; it seems we are yet to experience another obstacle in view of this recent sad development, IF TRUE. It is MY OPINION, that Skyjet management SHOULD inform its clients, the City of Borongan and the Provincial Government of Eastern Samar, the sad news. Every passenger, however limited the number is, need to be informed lest they wait at the departure gates for an aircraft to land to take them to their destination yet wait in vain because the plane could not take off after all because company operations have been suspended. An OFFICIAL ADVISORY regarding the October 29 flight going through has been issued sometime Friday, October 17 and made mention that two (2) Managers from Skyjet will be arriving in Borongan to train airport and ticketing personnel. MY OPINION is that when these two arrive, they should take the opportunity to clarify the veracity of this rumor and provide reassurances that it is just a rumor. Another source who wishes not to be named said the suspension may very well be in line with the Balesin Island accident when Skyjet’s aircraft overshoot the 1.2 km airstrip on the island. The two incidents may or may not be connected to the airline’s suspension; what concerns me here is the fact that the airline management has not been upfront with their clients, regarding reprimands, if any. If the rumor is true, then that makes the flight on October 29 impossible. No wonder a buzz circulated via the local grapevine that the company was requesting “endorsements” from both the City and Provincial governments for submission to CAB; and I wondered – again, JUST MY OPINION – why should a company, if of good standing, be needing endorsements? Unless of course there are problems that needed to be addressed by the company concerned. If the above report is true, UNTIL WHEN DO OUR AIR COMMUTERS HAVE TO WAIT before we are OFFICIALLY ADVISED regarding Skyjet’s suspension and that the inaugural flight may not be possible after all? Every JUAN (that’s a borrowed tagline from Cebu Pacific) deserves to know the truth however dismal or upsetting it may be because WE all have a RIGHT to CORRECT INFORMATION. I hope everything is SORTED out this early: an OFFICIAL STATEMENT from the airline management would be proper to reassure its clients and the public that all are but rumors and an OFFICIAL ADVISORY issued. The preparation of the Borongan Airport continues as we DO OUR ASSIGNED TASKS, and as we look forward to the fruition of this endeavor. Here’s to hoping that “all’s well that ends well”.